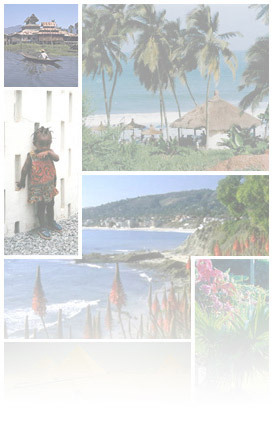 As a globetrotting writer, I have lived, shopped, mothered, traveled and written novels and stories in Africa, Asia, the Middle East as well as in the US and Eastern Europe. 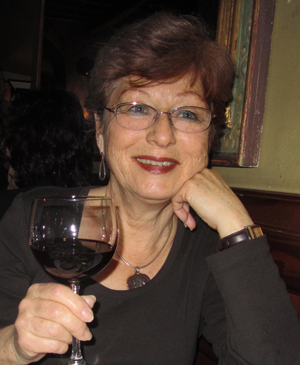 I now live in France, where the people are friendly and the wine is plentiful. The Washington Post published several of my stories, and RDR Books included one of my tales in their travel-humor story collection I Should Have Just Stayed Home. 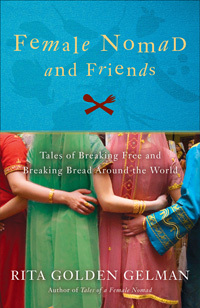 Four of my stories appear in The Global Nomad and Friends: Tales of Breaking Free and Breaking Bread Around the World (Three Rivers Press). My life in the curly lane is a fun one, mostly. 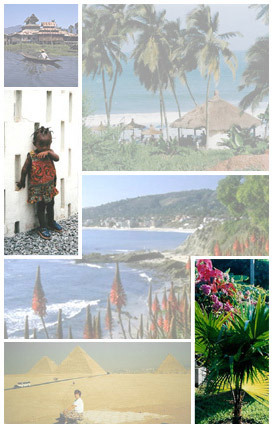 You can read about my (mis)adventures on my blog LIFE IN THE EXPAT LANE. My Harlequin Presents romance novels are listed under BOOKS.